1.800MD provides fast, convenient care for minor medical matters from the flu to allergies to urinary tract infections. Whether you don’t have time to get to the doctor’s office, you feel too sick to get off your couch or it is a holiday weekend, you can get the relief and peace of mind you are looking for just by picking up your phone 24/7/365. 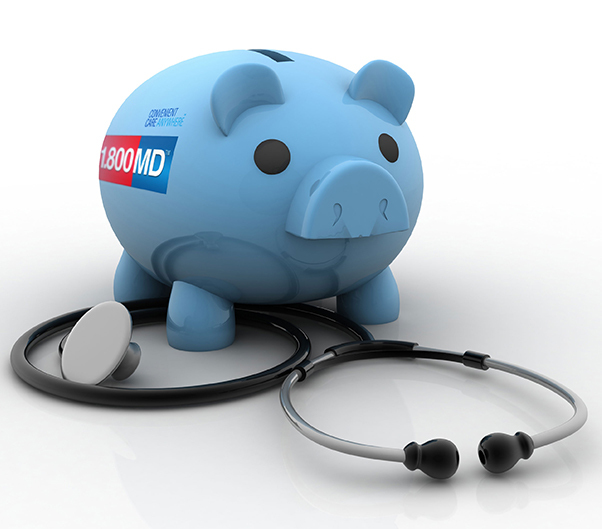 1.800MD offers affordable plans for our members delivering reliable, high-quality care. If you are already a member (through your employer or group), please refer to your identification card for consultation fee details. If you are interested in becoming a member, but your employer does not participate, please contact us today to learn more about how our individual plans can help you.